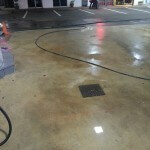 We got asked to high pressure clean the oil stains off the floor of a petrol station. The problem was that it was a very busy garage and we could only do the job after hours, so we worked through the night. 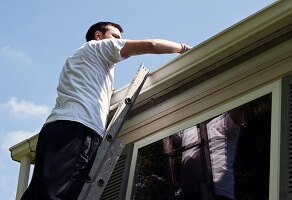 The oils stains there have been there for years and its almost impossible to get them out with out using the right chemicals. Firstly we high pressure cleaned the cement surface to get as much dirt out as possible. 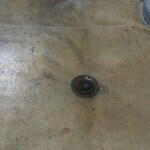 Take a look at some of the photos of cleaning oil stains off the cement floor before we started cleaning. After the high pressure cleaning was done, we used a degreaser chemical for cleaning oil stains, which was scrubbed onto the surface and left for a while before we high pressure cleaned the surface a second time. The degreaser removed a small amount of the oil stains but not much. 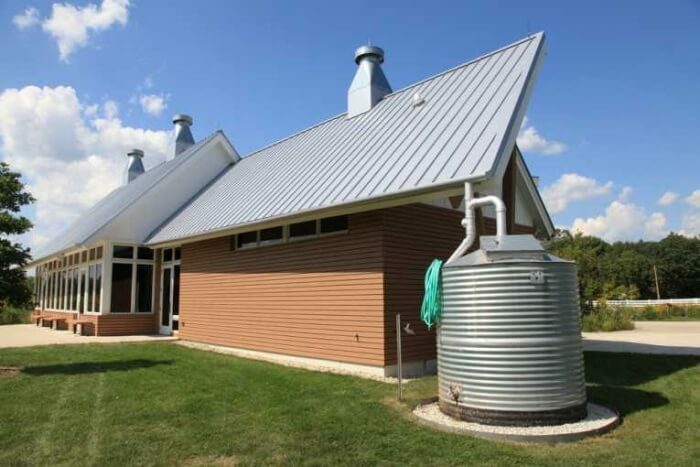 A much strong chemical is used for cleaning oil stains. Hydrochloric acid was then poured onto the areas with the oils stains. 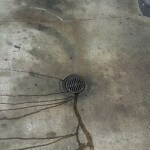 The problem with acid is that it not only eats the oil stains but eats the cement too. 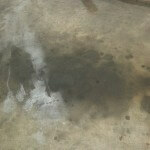 You could actually see the black oil stains running off the floor of the cement where the acid was applied. 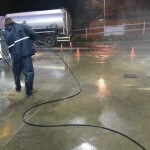 Our team of high pressure cleaners then scrubbed the hydrochloric acid into the cement for a few minutes, Protective gear is needed when using acid, you cant breath this stuff in, its horrible for the lungs. Once the surface was properly scrubbed, we bought the high pressure cleaner in to clean the acid off and high pressure clean the surface for the third time. 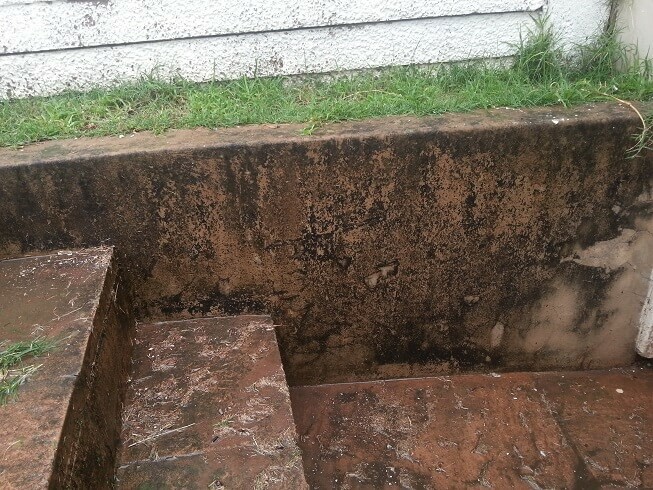 Most of the oil stains where successfully removed from the cement area that needed to be high pressure cleaned for the owner of the petrol station. 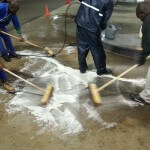 Below are some of the photos of our team scrubbing the cement surface with the degreaser and with acid. You can see the surface is much cleaner than before we started the job.